hayseeds and horsefeathers: my bags are packed.. Amen!! Thank God for our veterans. Thanks for the reminder to remember! 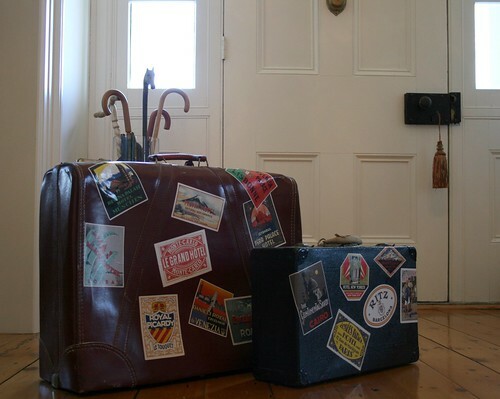 Those are cool vintage suitcases! I love them. I'd stack them up and put books on top of them or something. I love your little poppy pin, too! Great idea. Hi . My first visit. 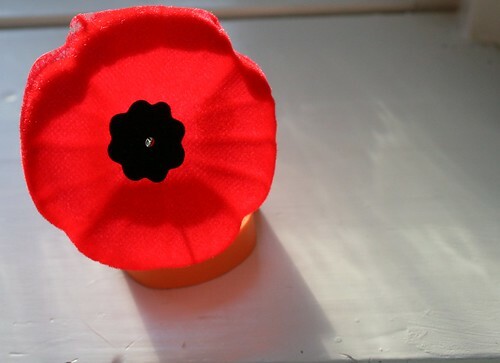 That Poppy is something I will not forget. I am 73 Years old. Paint and blog, I loved the name Hayseed and horsefeathers. Hi - I am really happy to discover this. great job!